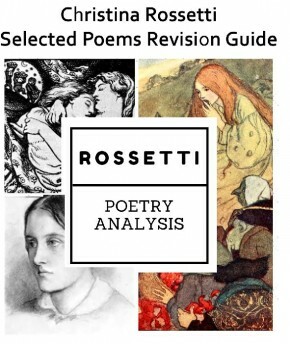 Contains detailed analysis for: A Birthday; Echo; From the Antique; Goblin Market; Good Friday; In the Round Tower at Jhansi; Maude Clare; No Thank You John; Remember; Shut Out; Soeur Louise de la Misericorde; Song: When I am Dead; Twice; Uphill; Winter: My Secret. 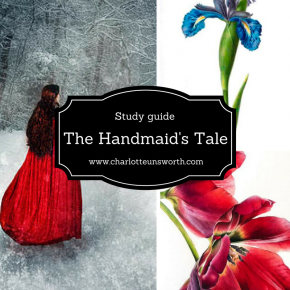 Complete revision guide for The Handmaid’s Tale – over 110 pages of analysis exploring character, chapter, and technique. 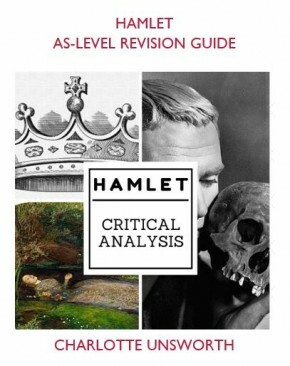 Although the exam section focuses on the A-Level OCR requirements (H472), analysis sections would be useful for teachers and students of any exam board.